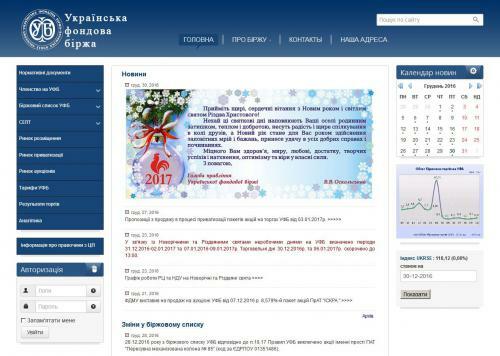 Official site of Ukrainian stock exchanges. Information Exchange: History, structure, regional branches. Market Data, policy briefs, legal framework.